Economy - overview: Nicaragua, one of the hemisphere's poorest countries, faces low per capita income, flagging socio-economic indicators, and huge external debt. While the country has made progress toward macro-economic stabilization over the past few years, a banking crisis and scandal has shaken the economy. Managua will continue to be dependent on international aid and debt relief under the Heavily Indebted Poor Countries (HIPC) initiative. Donors have made aid conditional on improving governability, the openness of government financial operation, poverty alleviation, and human rights. 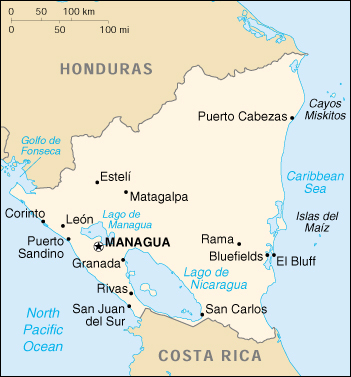 Nicaragua met the conditions for additional debt service relief in December 2000. Growth should remain moderate to high in 2001.